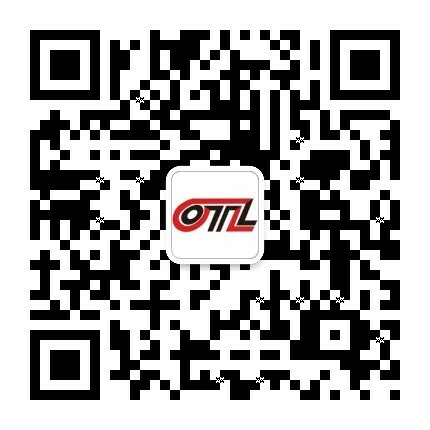 About - Shenzhen overland total Logistics Co., Ltd.
OTL was founded in 2000, and in 2012 through the TAPA certification, is a high-tech enterprises in Shenzhen, logistics and logistics brands hundred enterprises. Since its inception, OTL brand focus of international service cross-border trucking, connecting Southeast Asian countries including Hongkong and the mainland through the China truck transportation, especially the establishment of the ASEAN economic circle response plan "The Belt and Road" plan, the current national service coverage line: Hongkong Chinese mainland Vietnam Kampuchea Thailand Burma Malaysia Laos singapore. Primitive companies with total registered capital is 50 million yuan RMB, after ten years of development, the company in Shenzhen airport have type B bonded logistics warehouse 8000 square meters, the turnover warehouse of 15000 square meters, in Hong Kong has 20000 square feet turnover warehouse, with various transport vehicles more than 300, 500 professional cabinet. 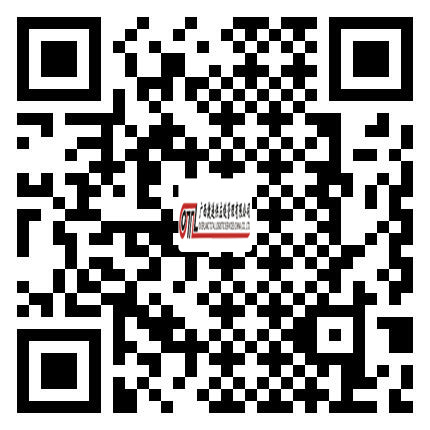 The company has advanced logistics management system, high - tech logistics information platform, a strong background in capital and logistics industry technology advantages for enterprises to take off the plug in the solid wings.